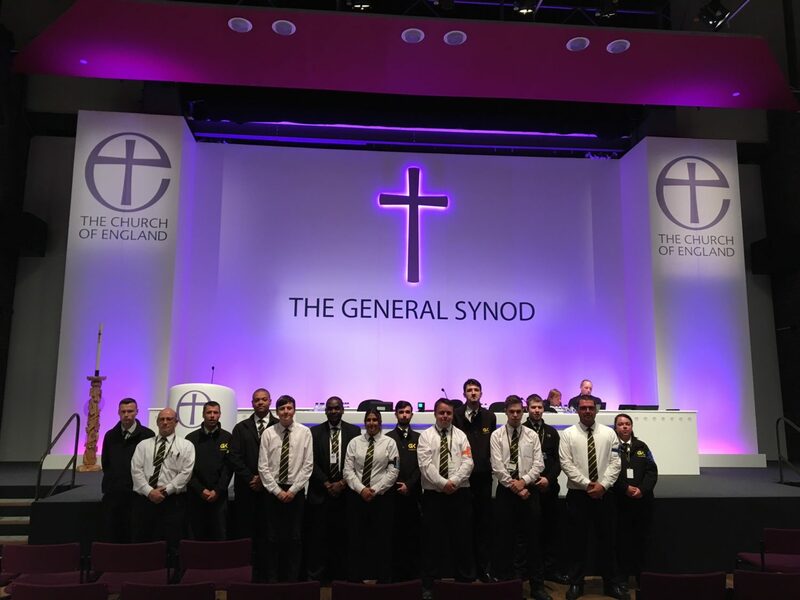 Gough & Kelly recently provided a Security Team to look after the security of The General Synod Conference for 5 days, in July, with over 300 people attending each day. Security is taken very seriously at The General Synod with searching arches and wands used to ensure that no-one in the public galleries can cause disruption at the event. We have provided the security for the past 8 years, showing a strong partnership between Gough & Kelly and the Church of England.